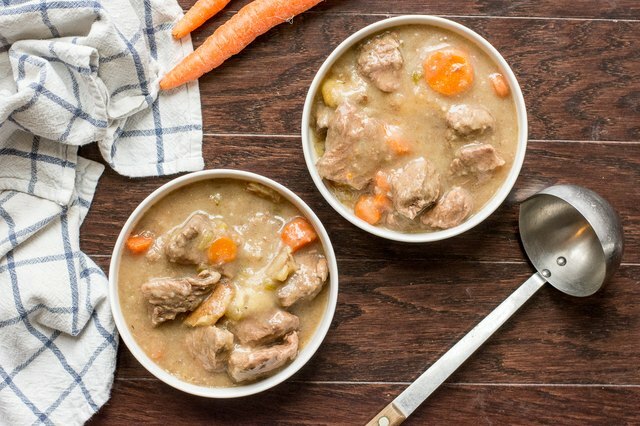 Looking for a hearty beef stew to fill your house with a comforting aroma, but don't want to spend the day in the kitchen? 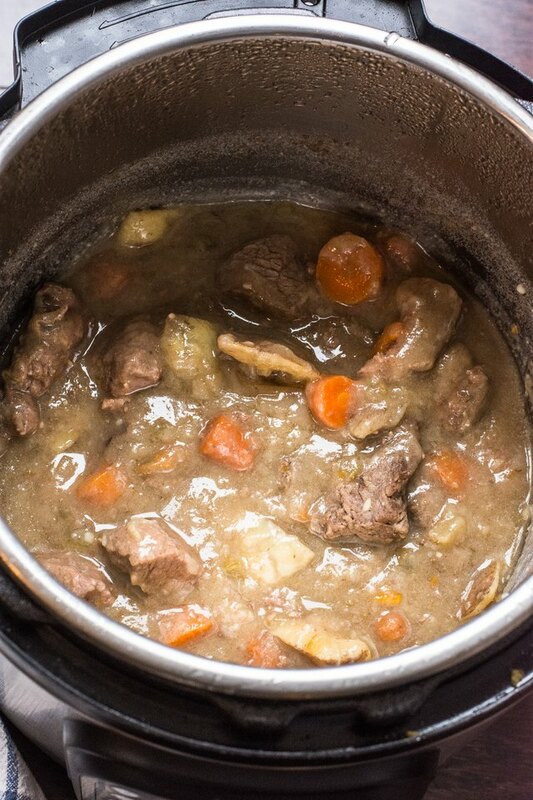 Instant Pot beef stew to the rescue! 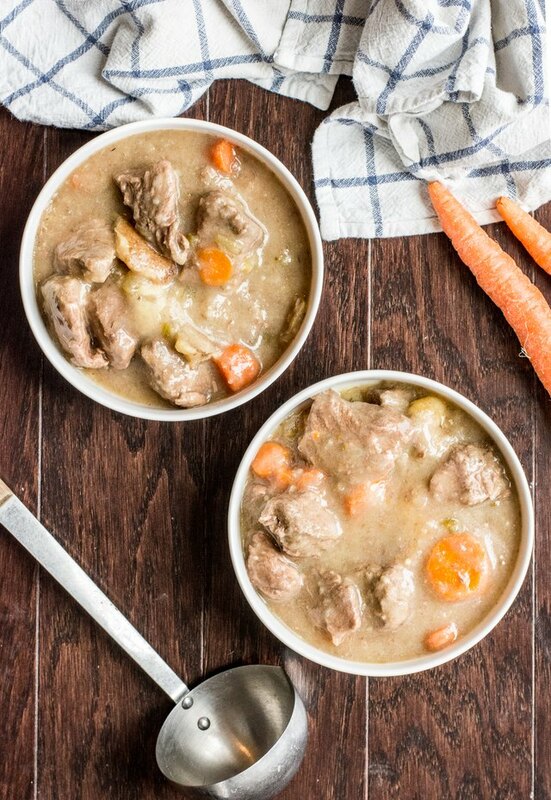 This stew recipe contains spectacular flavor and takes under an hour to cook. Grab the instructions below. Press the "Saute" button on the Instant Pot. Add the oil, onion, and beef. Sear until barely brown, then remove beef. Press the “Keep Warm/Cancel” button. Deglaze pot with broth. Mix in Worcestershire sauce, cloves, rosemary, bay leaf, cooking wine, salt, and pepper. Stir until well combined. Add in carrots, potatoes, celery and beef. Lock lid, flip valve to “Sealing”, and cook on manual high pressure for 35 minutes. Let it natural release for 10 minutes. When stew finishes, flip the valve to "Venting" to release any remaining pressure. Remove the lid and turn off the Instant Pot. Stir and allow the soup to cool for about 5 minutes. Mix together the water and cornstarch, and slowly mix into the stew, to thicken. Serve while warm and enjoy!